The Hurley Clinic is Taunton’s foremost natural therapy clinic, specialising in sports injuries and chronic pain. Situated conveniently at the very centre of Taunton on Staplegrove Road, it is the ideal location to pop into from almost anywhere! 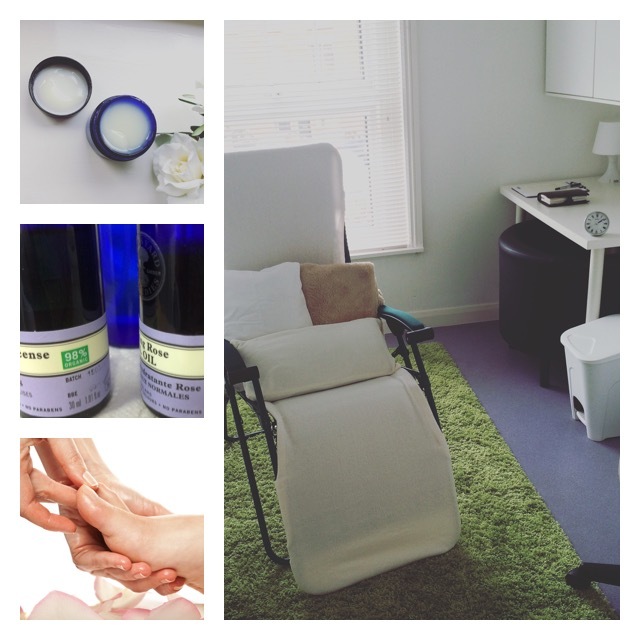 Here, Laura provides reflexology treatments in the professional clinic setting, with the option of quick, online booking for treatments and a comfortable and calming reception area to greet you when you come in. Treatments are available here at a wide variety of times, and are ideal for those who love to have their complementary therapies in a more formal setting. All reflexology treatments at the Hurley Clinic cost £40 per session. If you would like to book a reflexology treatment here, please feel free to call on 01823 618 233, or use the online booking form available here.